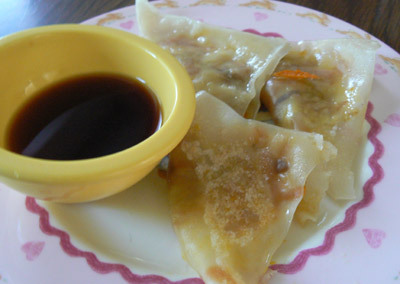 A few days ago, I posted my recipe for how to make gyoza. 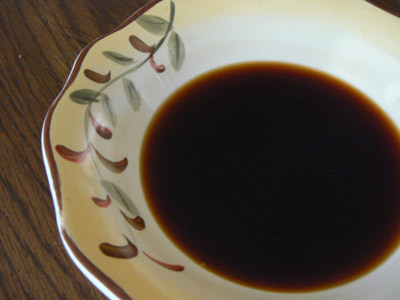 What I neglected to do was show you how to make Gyoza dipping sauce. 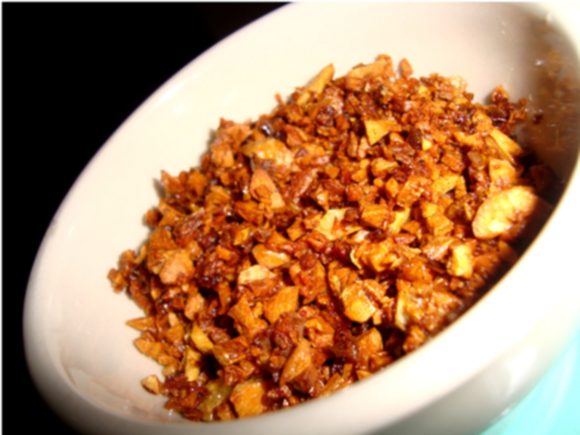 Luckily, it is easy to make and all it takes is two ingredients. 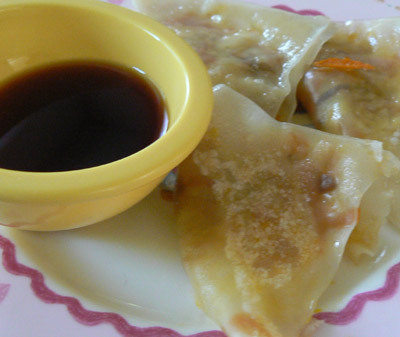 Serve with homemade gyoza for a delicious appetizer that’s sure to please. 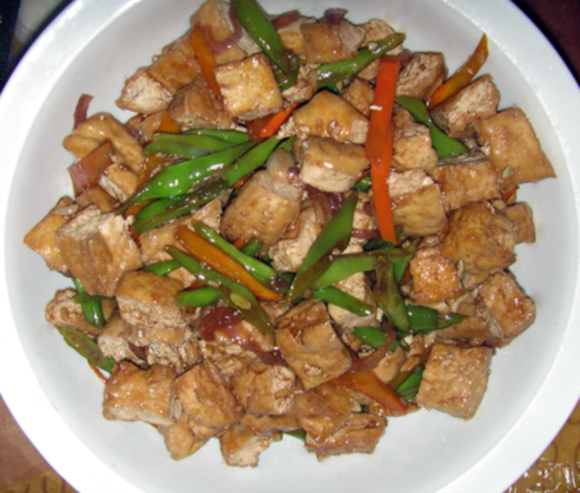 Heat the sesame oil in a frying pan over medium heat. Add the onion, carrot and cabbage and sauté, stirring occasionally, for a few minutes. Serve with hot gyoza.